This is the 2014 Annual Report. 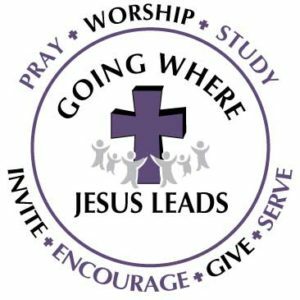 The Annual Meeting will take place on Sunday, January 25, following worship. This Sunday we will host a special guest for an informational meeting following worship. Pastor Larry Westfield from Lutheran Planned Giving of Wisconsin will be here to answer any questions we might have regarding the Mission Endowment Fund resolution that will be considered at the Annual Meeting. A copy of that resolution is in the Annual Report, pages 46-51.